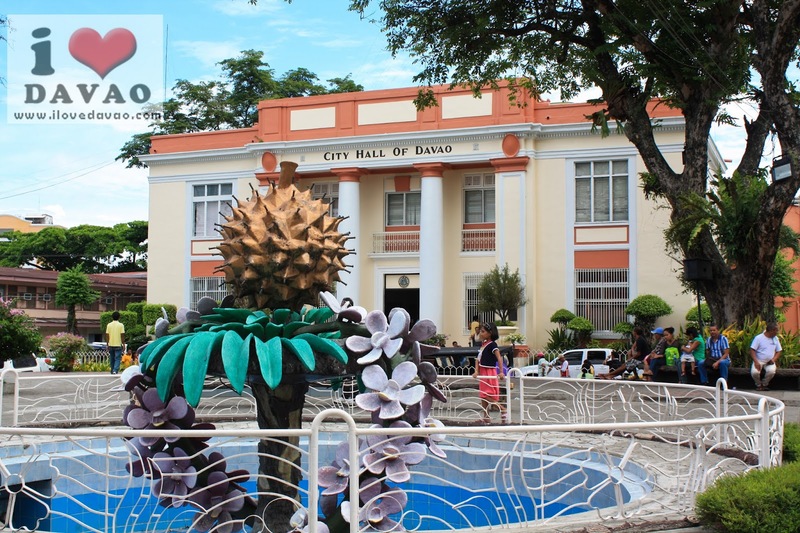 Davao City is the most progressive city in Mindanao. It is one of the safest and cleanest cities in the Philippines. The city has adopted a strict no-smoking policy so if you are visiting the city make sure you only smoke in the smoking areas otherwise you will be penalized. 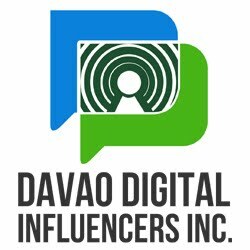 The people of Davao City are friendly so do not hesitate to approach them should you need some help.